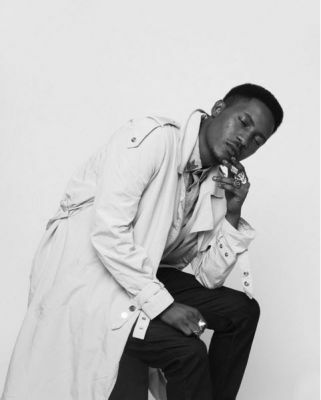 Rapper, Jesse Jagz, has postponed the release of his new album, ‘Odysseus‘, which was meant to drop this year. Via his twitter handle, the ‘Jargo‘ crooner, tendered a sincere apology to his fans, adding that he is still working on the album. During an interview thecable.ng, in August this year, the ‘Chocolate City‘ artiste, had promised to drop three albums before the year ran out, guess that promise is as good as fried now.